It all started with an idea for a small and lightweight fitness tracker that could make your life better. We are passionate product people who take pride in what we ship. Everything we do is with a deep understanding of its impact on the customer. We are a cross disciplinary band of experts. Together or apart, our vision bonds us together as we move independently towards a common goal. We are bold in taking calculated risks. No matter the difficulty we band together and persevere. 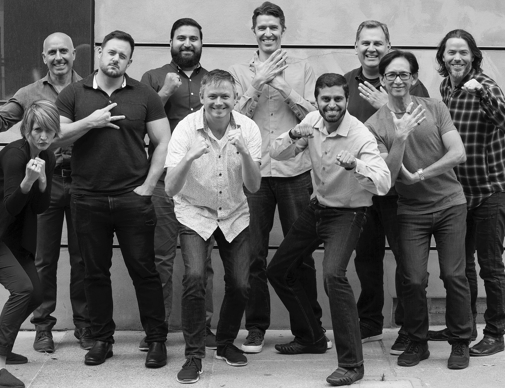 Our management team is led by CEO Tejash Unadkat, whose experience spans both engineering and product management for innovative brands like August Home, BASIS Science, Adobe, and Paypal. Our other management team members’ backgrounds include companies like Apple, IDEO, Cisco, JPL, Intel Fitbit, and Square. 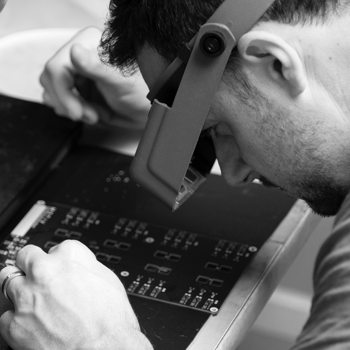 Our experienced team’s background runs deep in design, technology and science. We have created everything from products you already use every day to advancements that have taken us far into the reaches of space. Our headquarters is located in San Francisco. Do you share our passion for building amazing products and experiences?